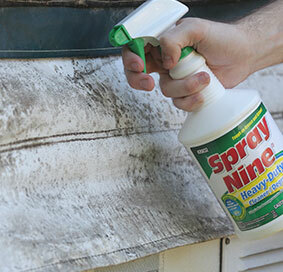 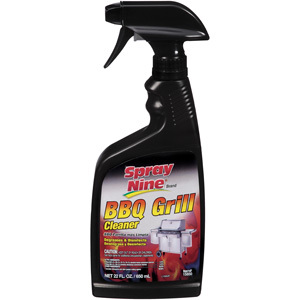 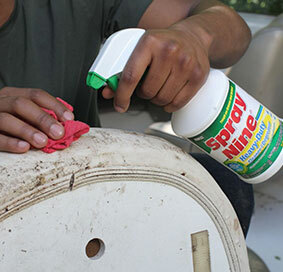 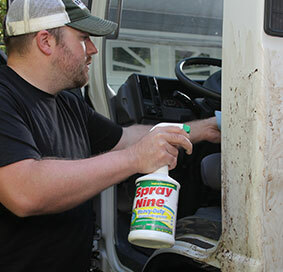 Spray Nine® BBQ Grill Cleaner dissolves grease, fat and burnt-on food quickly and easily. 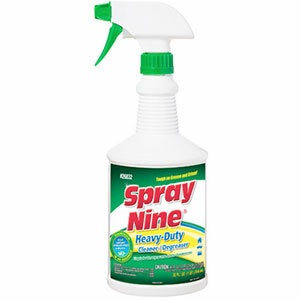 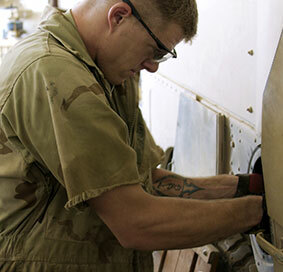 Also disinfects grills, cooking surfaces, food preparation areas and utensils. 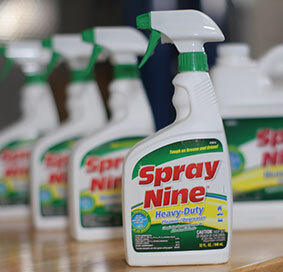 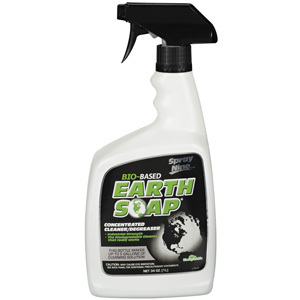 Spray Nine BBQ Grill Cleaner kills germs & bacteria including salmonella and E. coli, and controls mould and mildew. 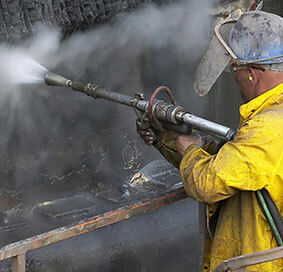 BBQ grills, propane tanks, countertops, stainless steel, painted surfaces, BBQ covers, ceramic and tempered glass.